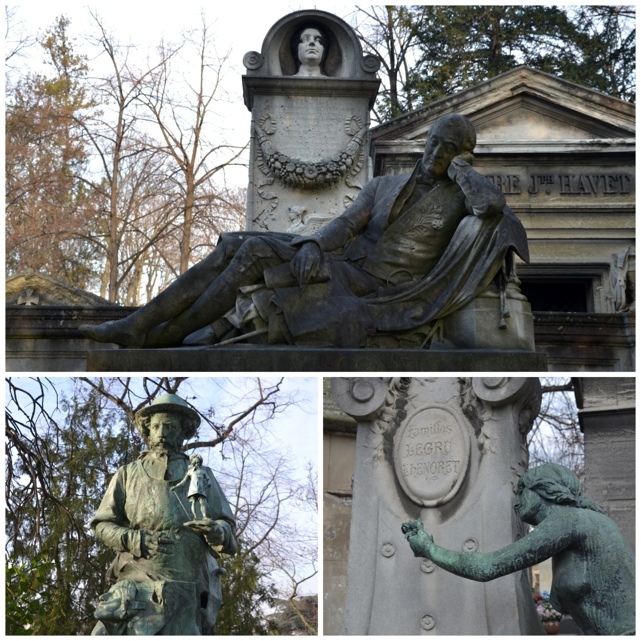 The Pere Lachaise was a non-negotiable stop on my itinerary for Paris, not just because of the movie but because I am fascinated with old cemeteries. 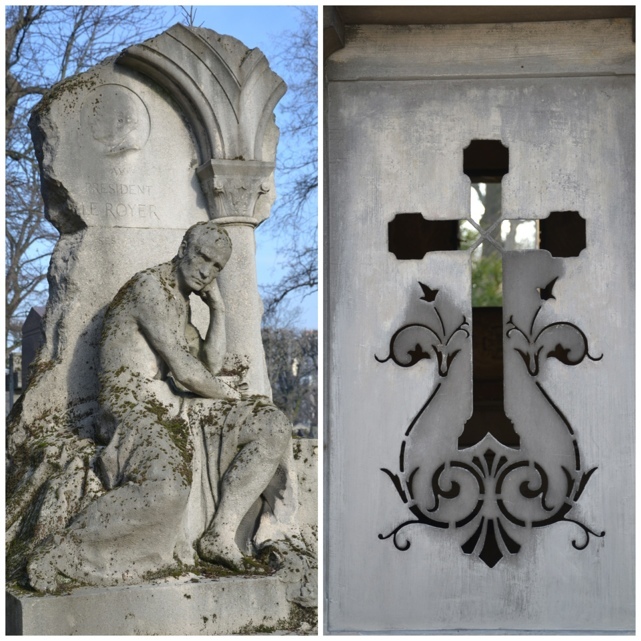 Pere Lachaise does not disappoint – it is beautiful (a very overused adjective when it comes to Paris) and eerie without being gloomy. While we were there we were approached by an old Frenchman who offered to take us around. I thought he would ask us for money at the end but instead he greeted us and walked off. I though this was very odd because tourist attractions are full of people hustling for a few bucks, but I was very glad because he was incredibly knowledgable even though his English was not great. Who knows maybe he was actually a ghost who spends his days taking tourists around? He told us that the cemetery is over 200 years old and the same size as the Vatican. 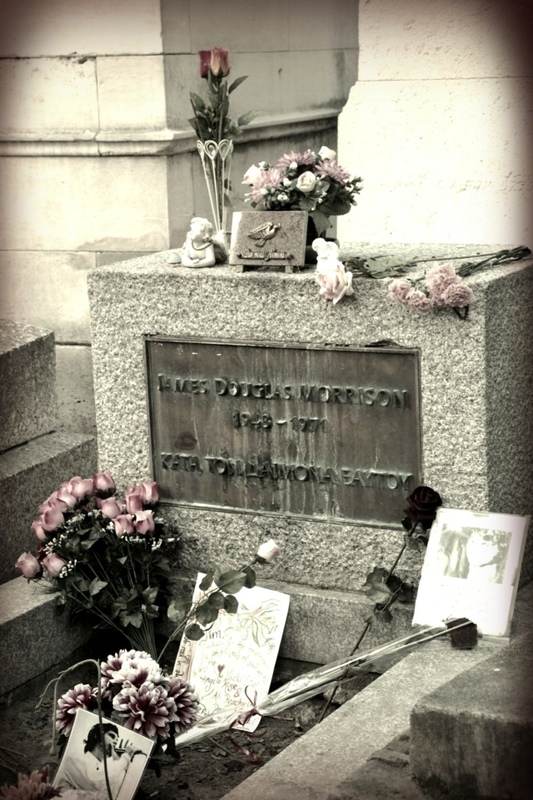 He also told us how many times Jim Morisson’s grave has been vandalized by fans and how his previous tombstone was completely destroyed by people wanting to take a piece of it back. It is now the only grave (well from what I could see) that is cordoned off and there are security cameras watching over it. I wish we could have stayed there for longer, it’s is a dream for any photographer. Alas my toes were crying and we only spent an hour-and-a-half there before heading to Notre Dame. And it is definitely worth having a guide there, even if he’s not a maybe-ghost and wants to be paid. 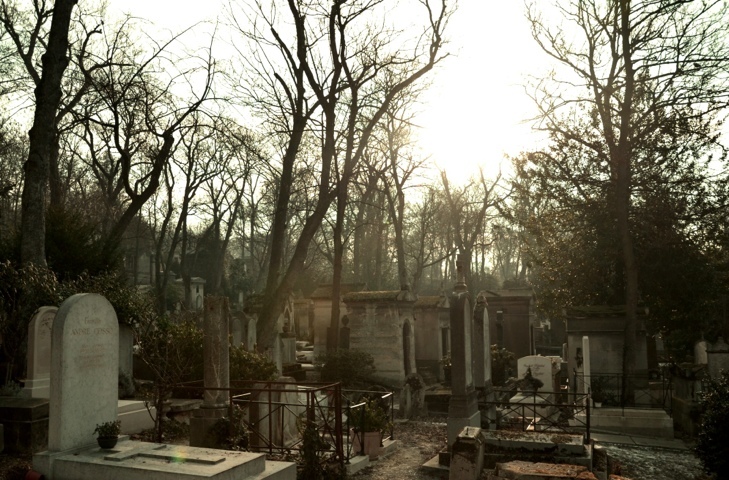 The place is massive, the famous graves are not that easy to find and the little stories are priceless. 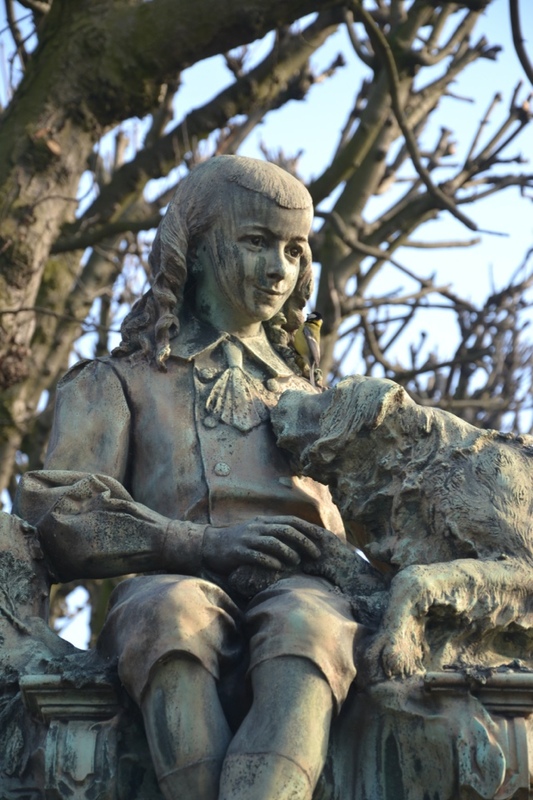 My favorite statute is the one of the little boy with his dog, and just as I was taking the photo a little bird came and sat on his shoulder. Jim Morisson’s grave is the third from the bottom – I would have captioned it but the iPad app for WordPress does not give me that option and my knowledge of coding is non existent. Thanks Heather. Yeah I have to say the environmental aspect didn’t even come to mind, it was just too beautiful, like something straight from a novel. For some reason, I couldn’t help thinking about how fast the world would fill up if everyone in the world got a gravestone that size when they died. You are so right. The other day when I was in Alexandra I couldn’t believe how much space the one cemetery took up. What beautiful photos! 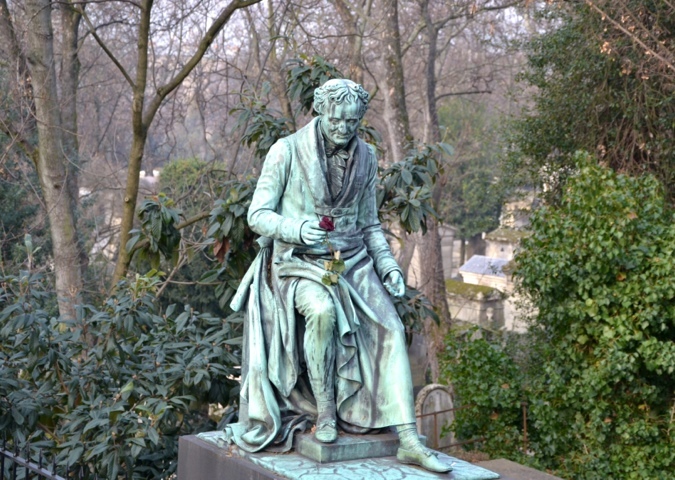 I love Paris but have never thought to visit graveyards there, will endeavor to find this place next time I go. The graveyard of the boy and his dog is adorable! Thank you. It is really easy to find with metro stops right nearby. I do hope you enjoy it. 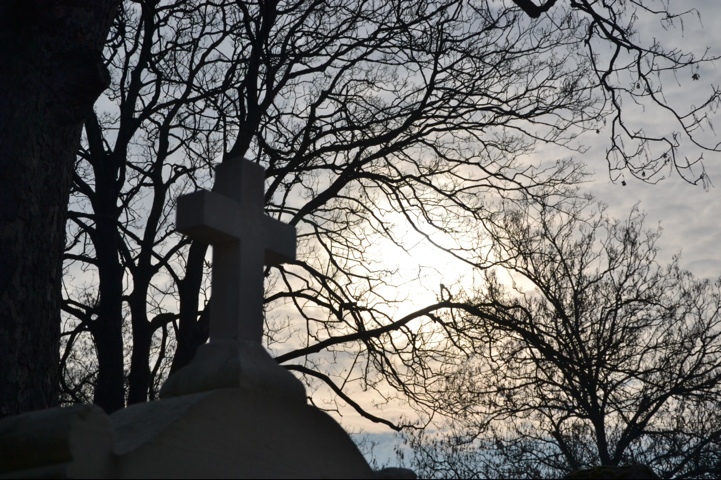 I love cemetaries and this one looks absolutely amazing! I would love to go some day. I can just imagine the history some place like that. If those graves could talk! Thanks for sharing the beautiful photos! thank you for your kind words as always. I am very happy that when we were there, there were only a few people around so we got to enjoy the peace and quiet. ohhh..i have to visit this place someday. see that movie you just mentioned because I like Oscar Wilde. 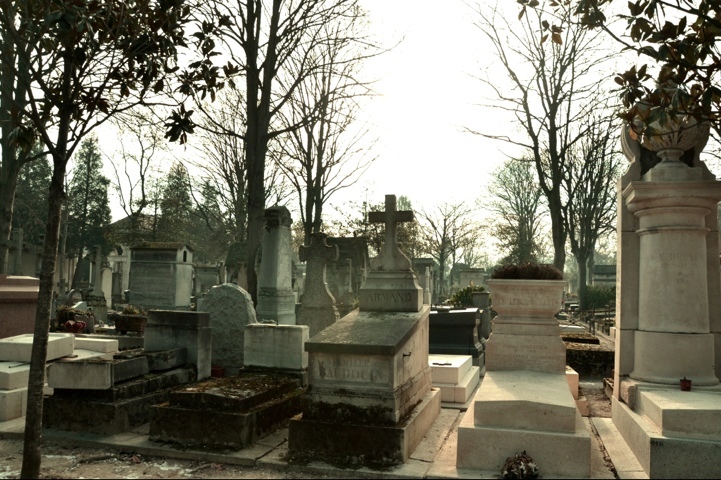 The cemetery and movie are both must-sees. The movie is actually a collection of mini-movies by different directors all themed on love and Paris. Oh wow! You are not helping me with my decision no to go in Paris for the spring! 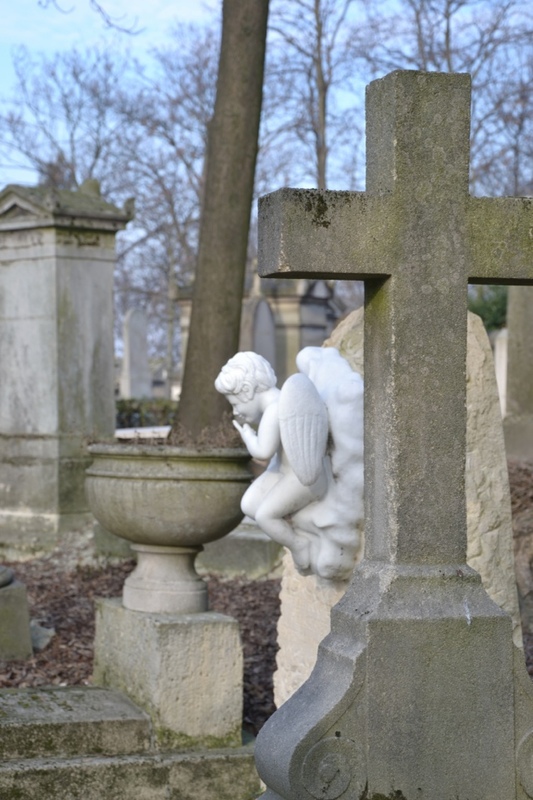 The cemetery is beautiful, and nice when someone can appreciate it! oh no! You have to go, unless you have a worthy alternative?